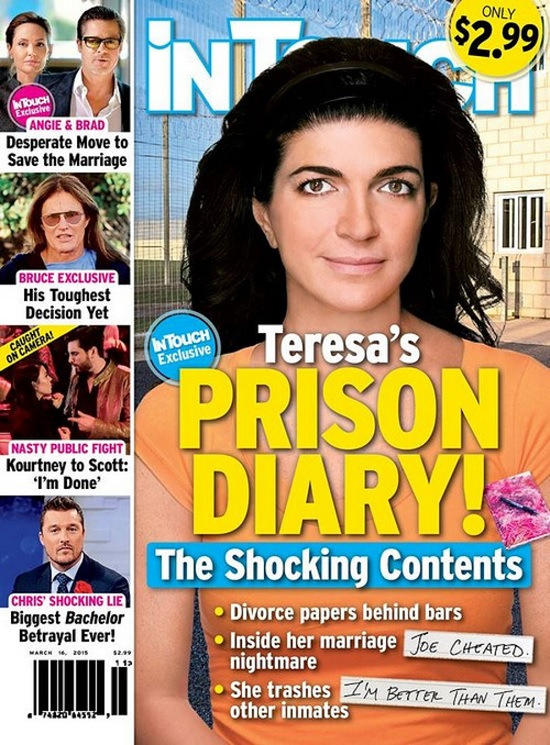 In news just in, 'Real Housewives of New Jersey' star Teresa Giudice has just quietly been released from a Federal Correctional Institution, after serving nearly a year in jail. 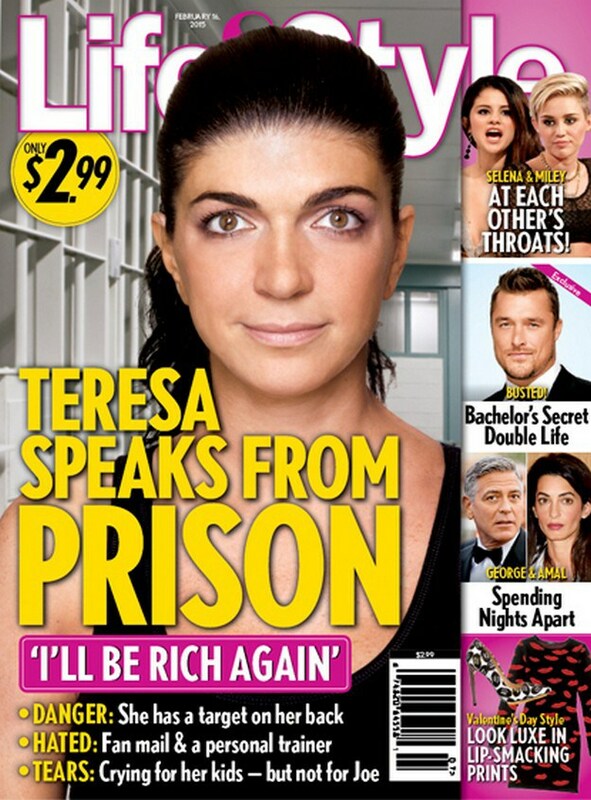 "She is thrilled that she is finally going home," a source close to the reality star tells PEOPLE exclusively. Her lawyer James J. Leonard, Jr. tells PEOPLE. "She is free," he says.